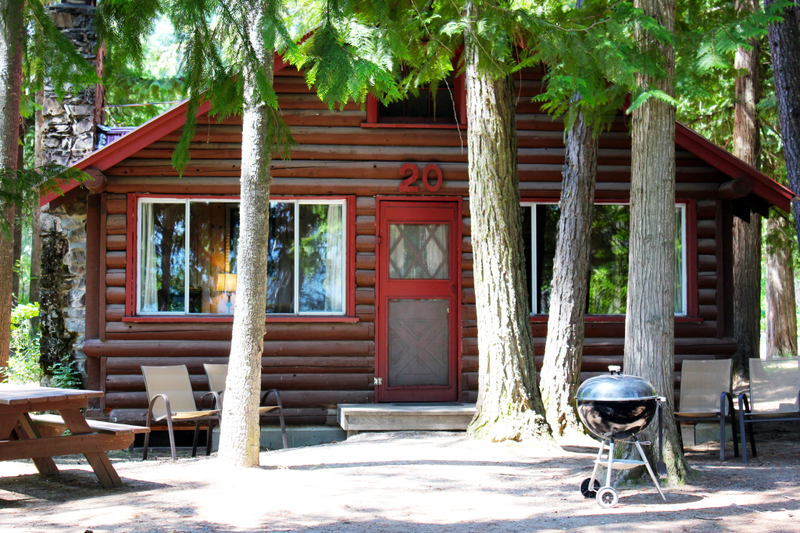 Elkins Resort Cabin 20 is great for a one family vacation or for a fun getaway for two couples. 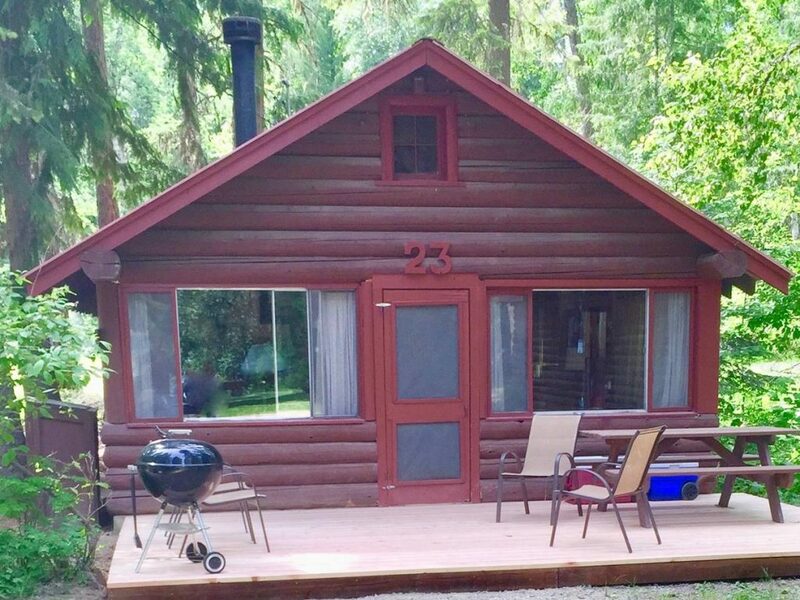 This cabin has 2 bedrooms and one bathroom with a tub and shower. Electric heat and fully equipped kitchen with cookware, dishes, dishwasher, utensils, and silverware. All bed linens are also provided. Cabin guests are asked to provide bath and kitchen towels, bath and kitchen soaps and dish-washing detergents during the months of July and August. 2 bedrooms: 2 queens and a futon.